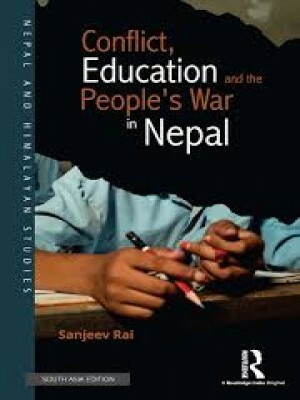 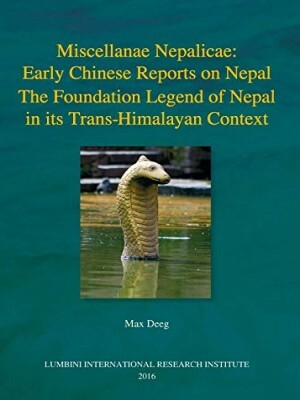 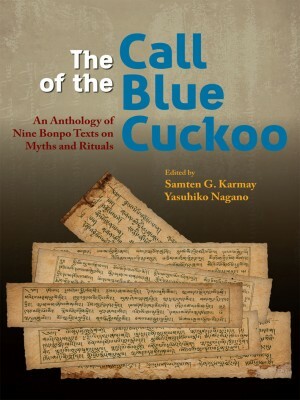 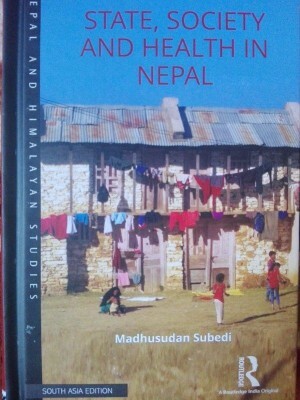 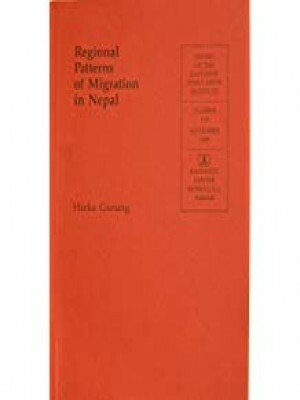 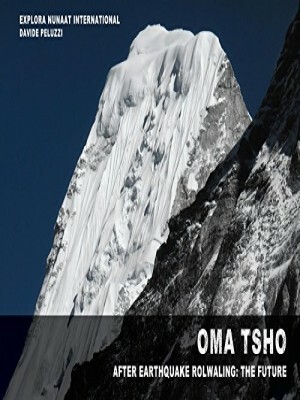 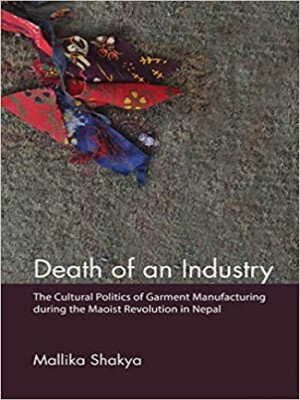 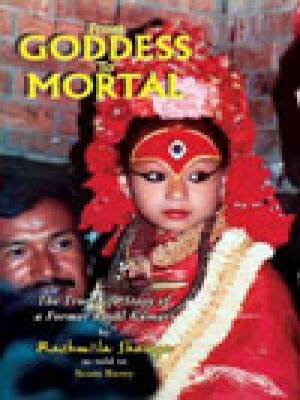 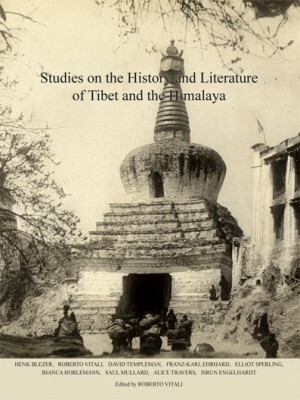 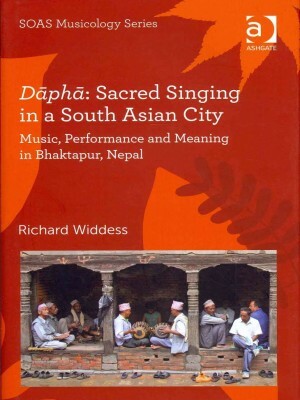 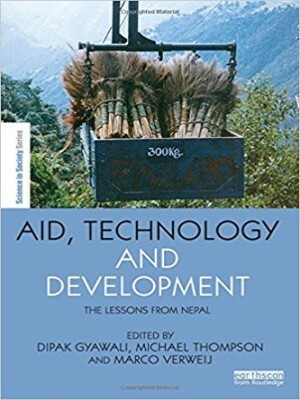 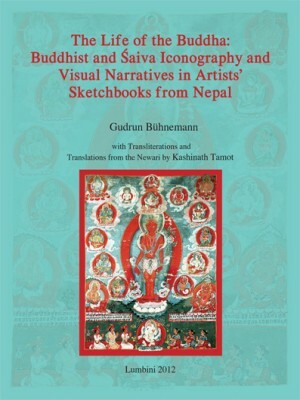 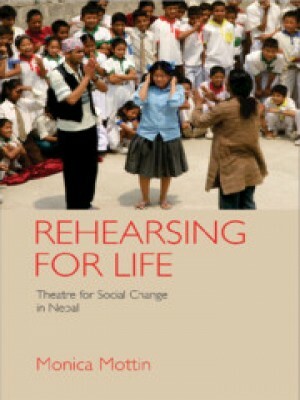 This book presents an overview of the democracy movement and the history of education in Nepal. 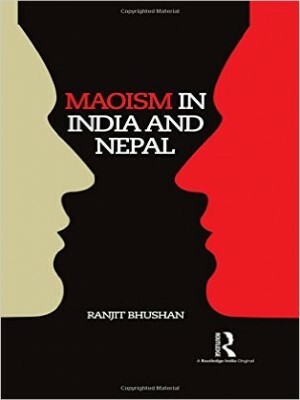 It shows how schools became the battleground for the state and the Maoists as well as captures emerging trends in the field, challenges for the state and negotiations with political commitments. 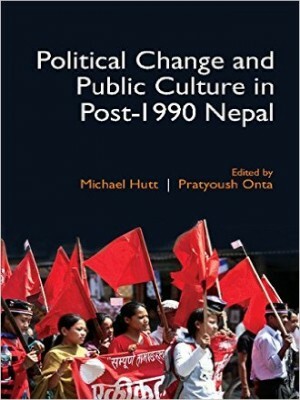 It looks at the factors that contributed to the conflict, and studies the politics of the region alongside gender and identity dynamics. 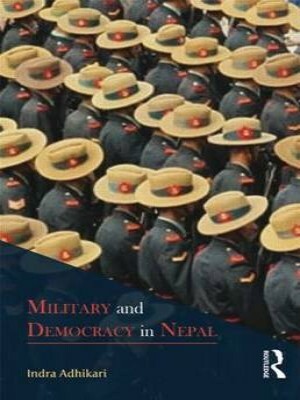 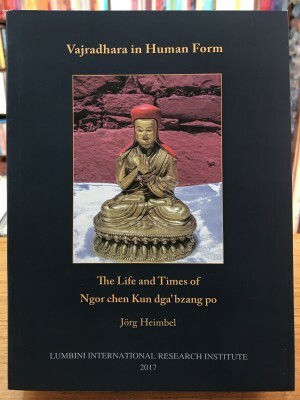 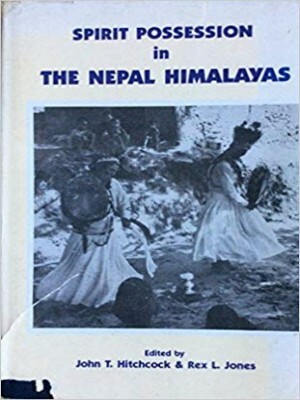 This book explores the development of the military as an organization and looks at the patterns of civil–military relations that have emerged in modern Nepal, especially after the rise of King Prithvi Narayan Shah, who founded the unified state of Nepal. 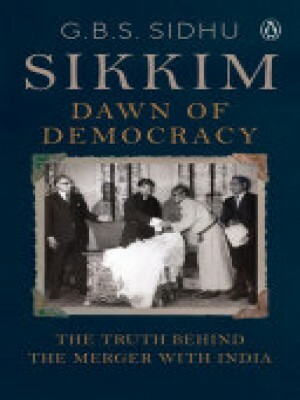 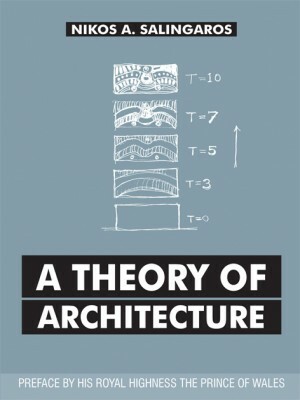 It combines astute analyses with up-to-date data to present a comprehensive account of the relations between monarchy, military and civil government and their impact on the democratization process in the country.